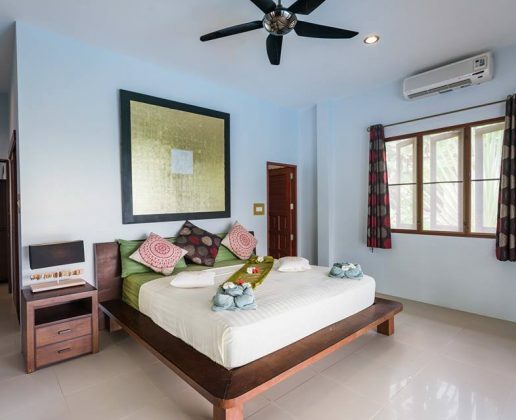 Long-term rental rate is from THB 60,000/month. 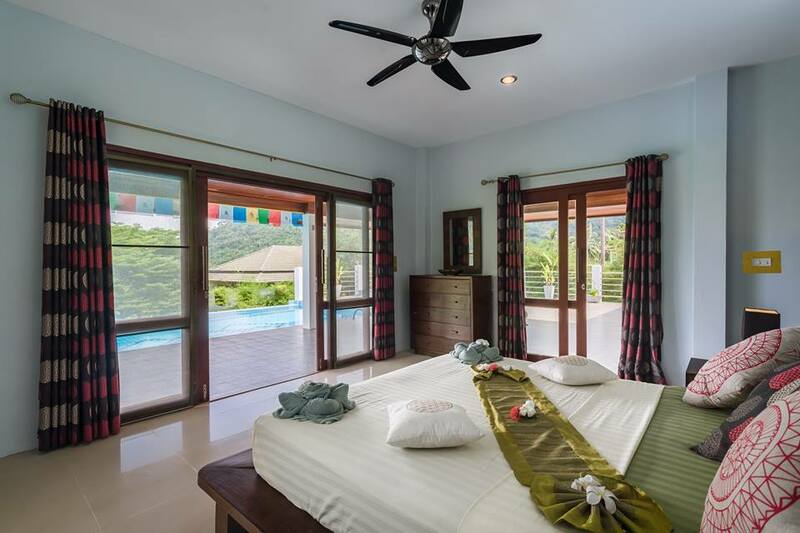 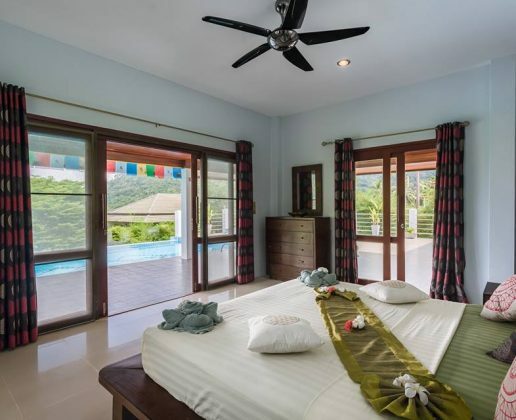 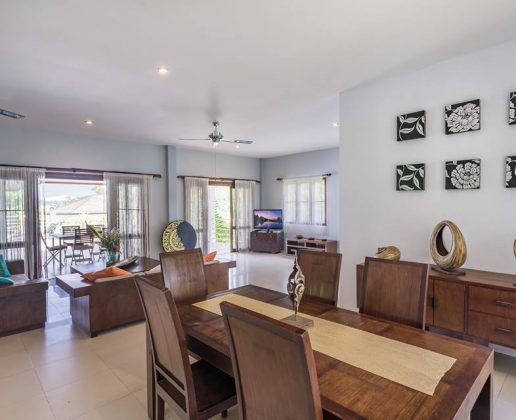 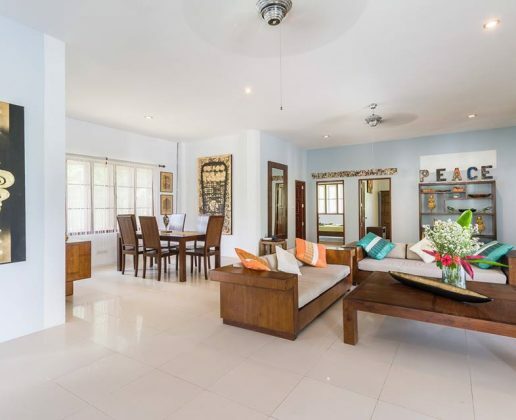 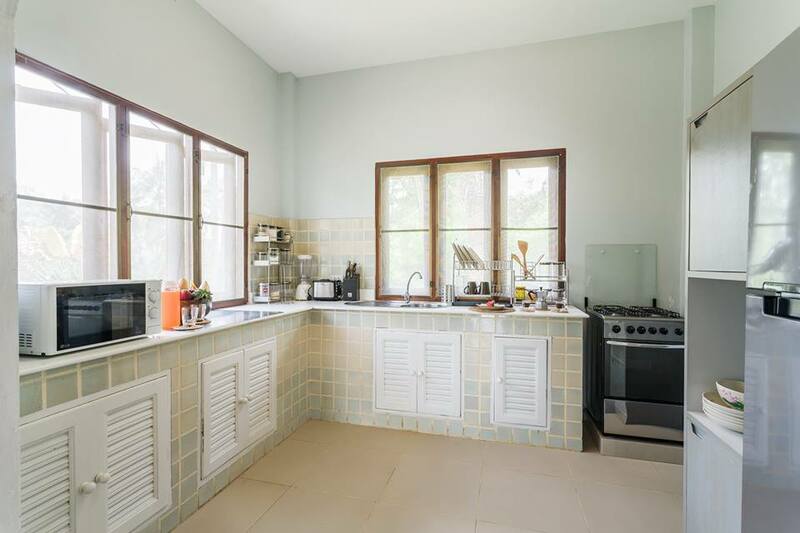 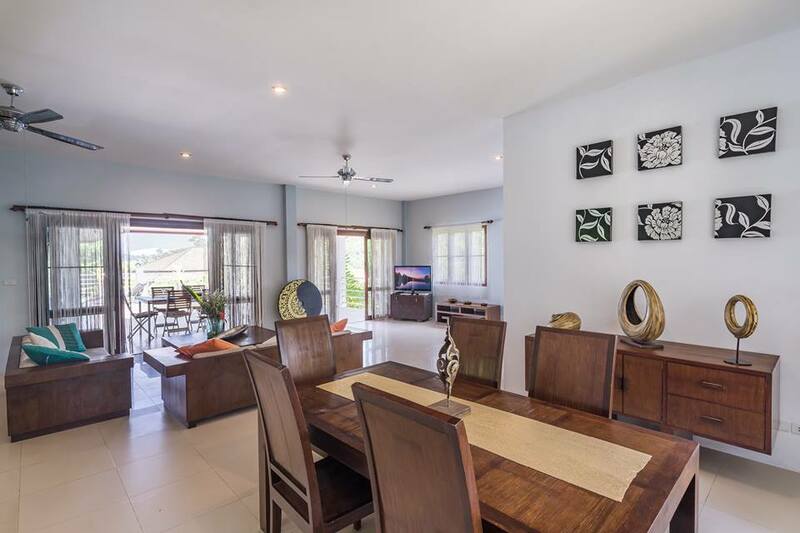 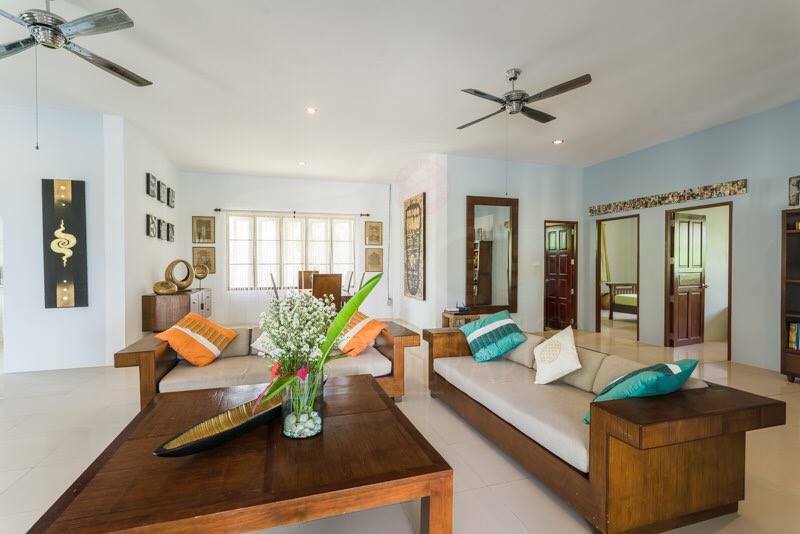 This cozy villa with 3 bedrooms, 2 bathrooms, living & dining area, western kitchen and private pool. 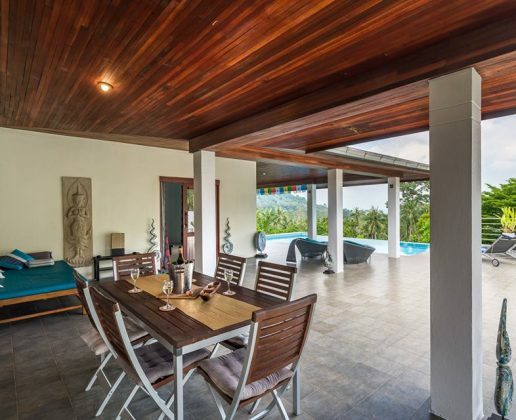 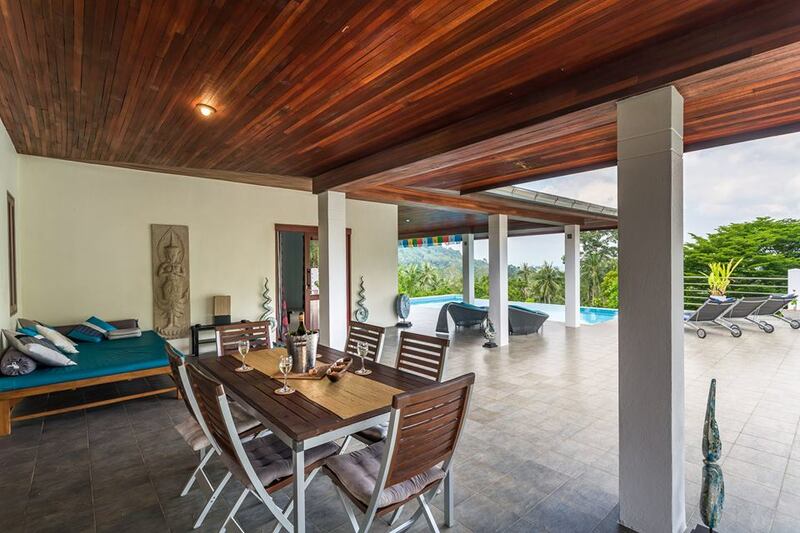 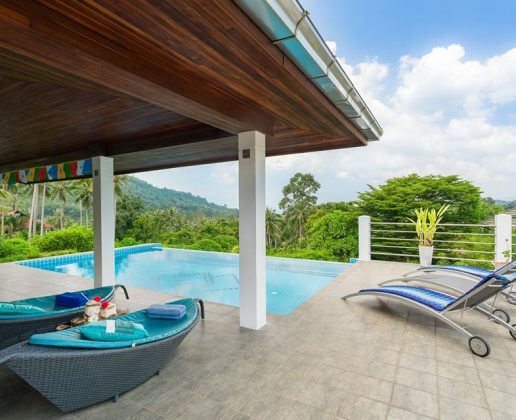 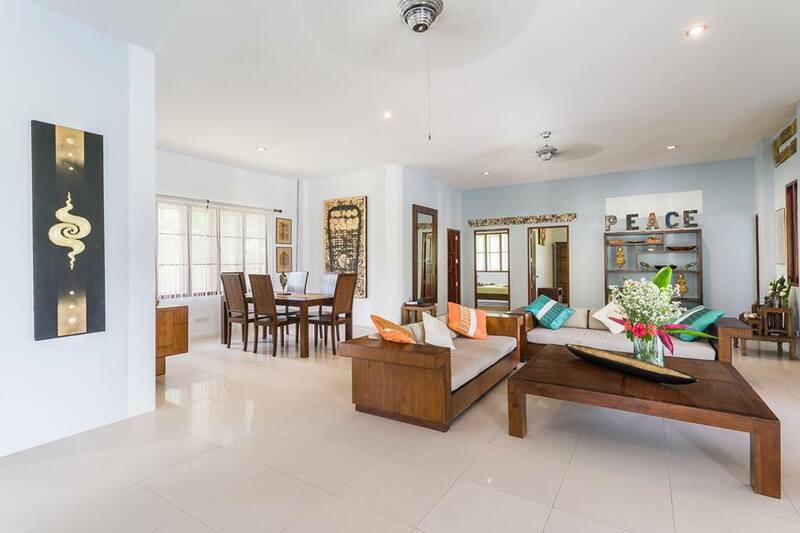 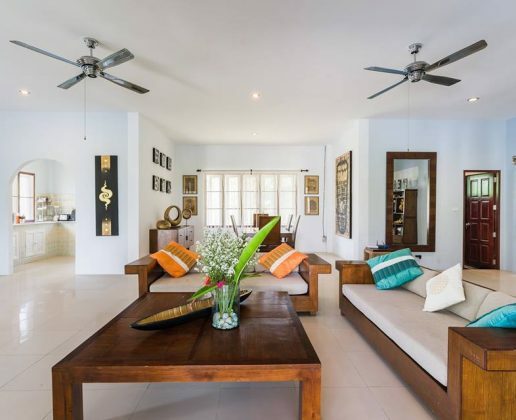 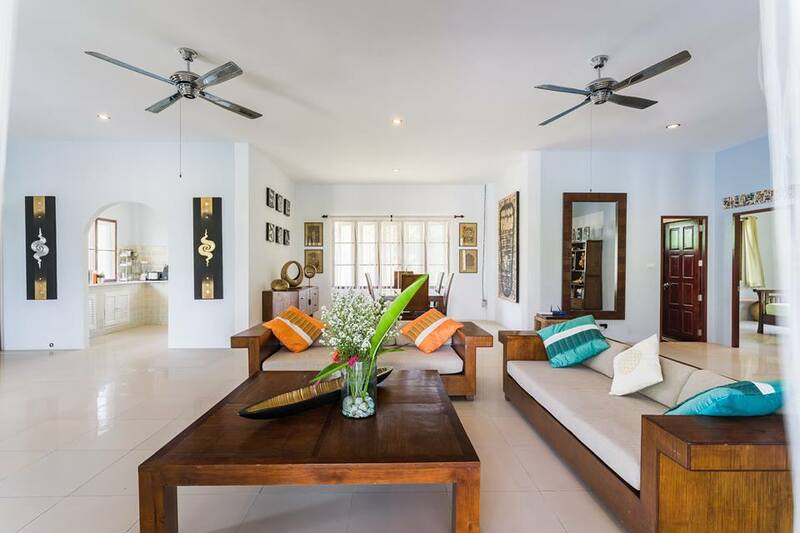 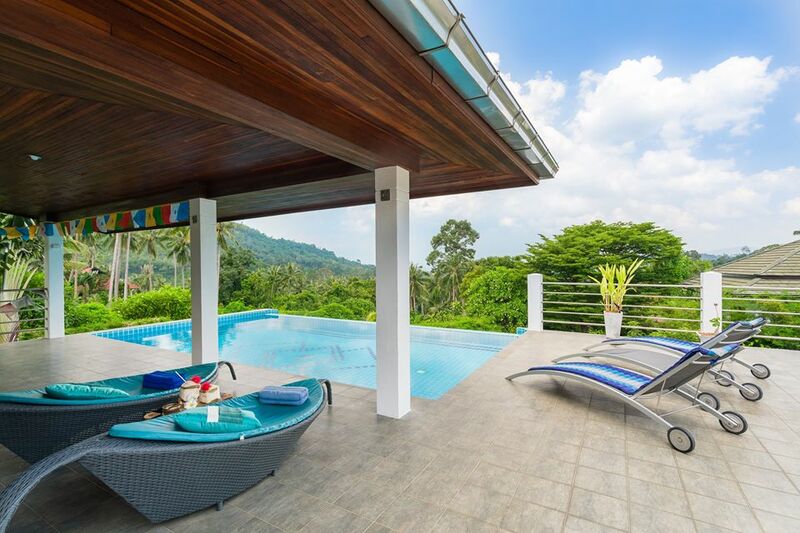 The villa with Balinese style and spacious of outdoor living area with the pool & garden view. 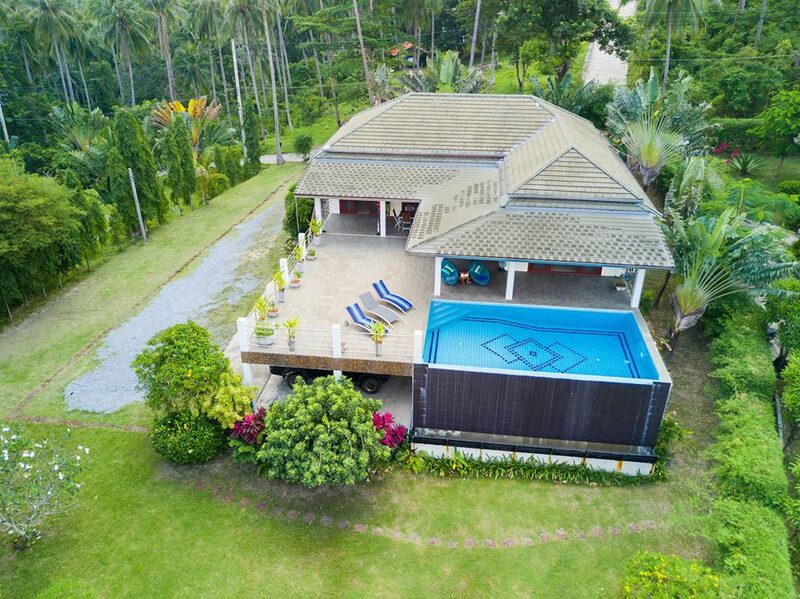 Swimming pool with pool beds for relaxing and sea views. 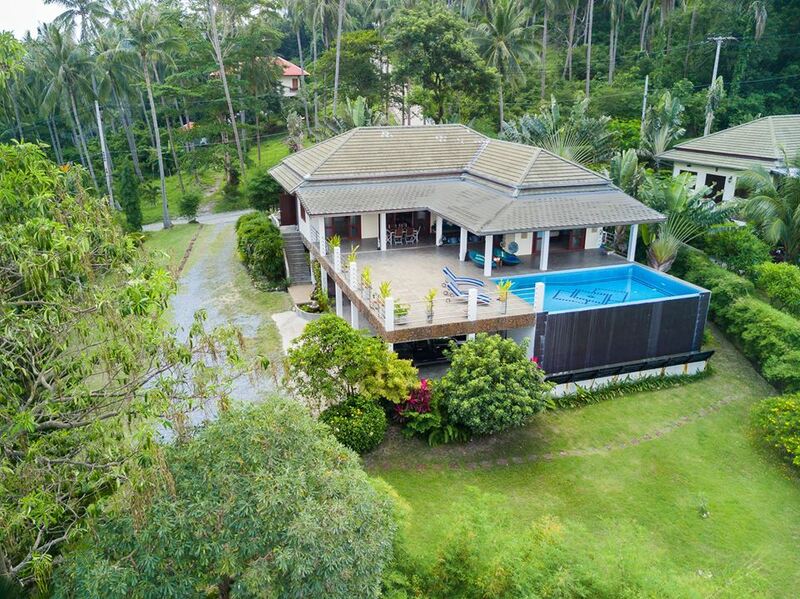 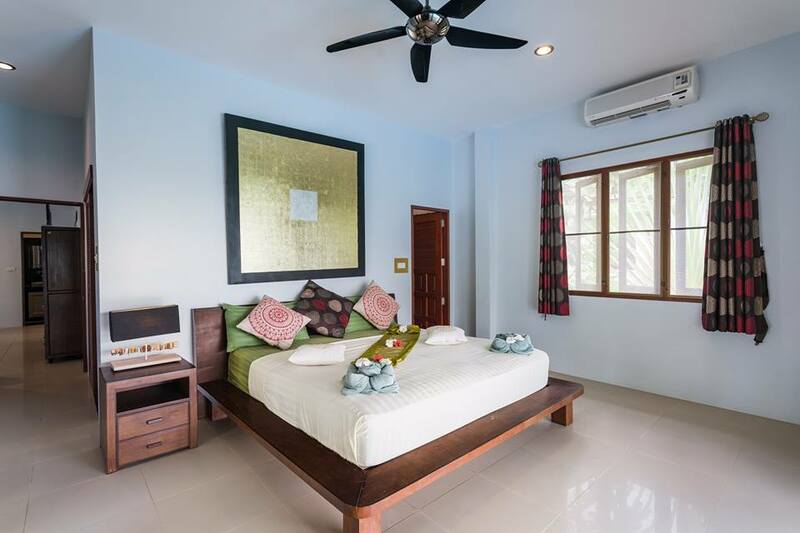 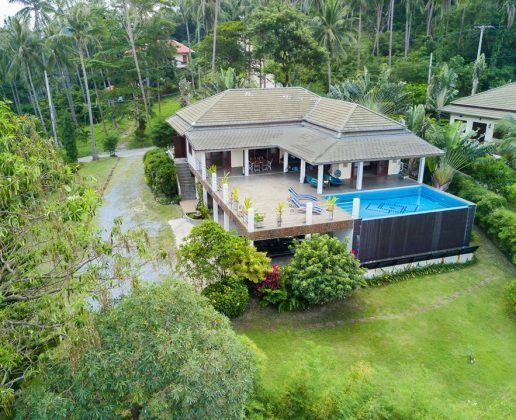 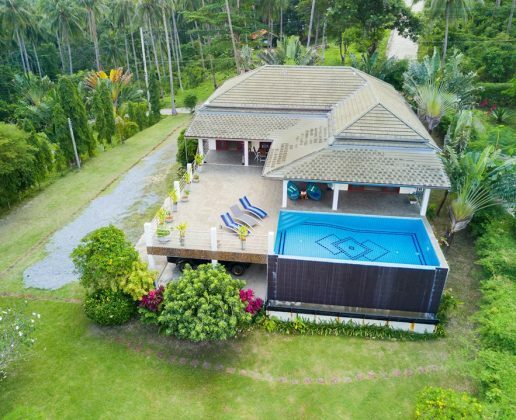 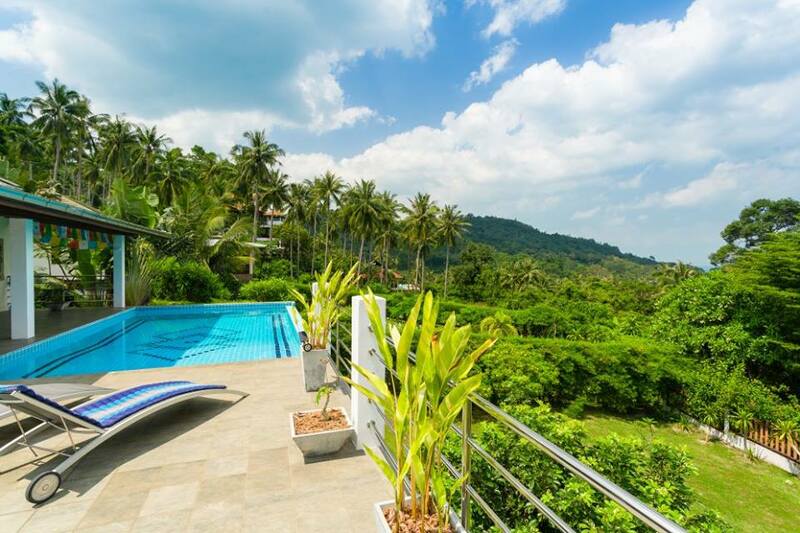 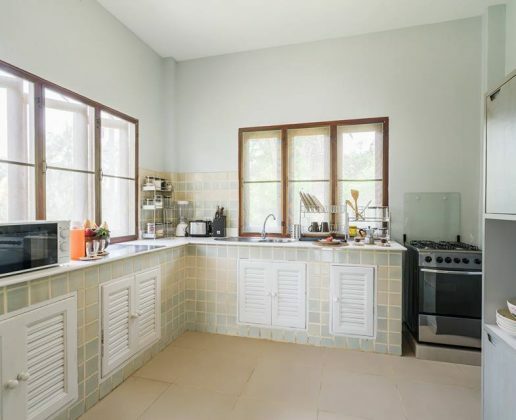 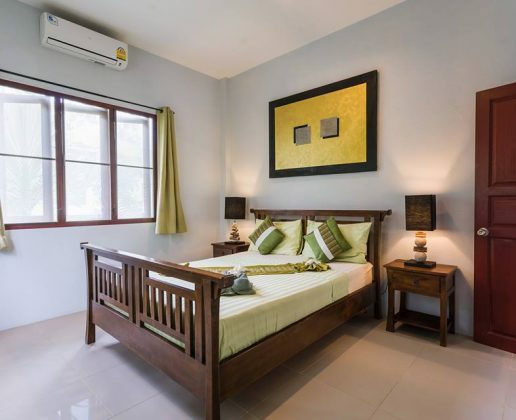 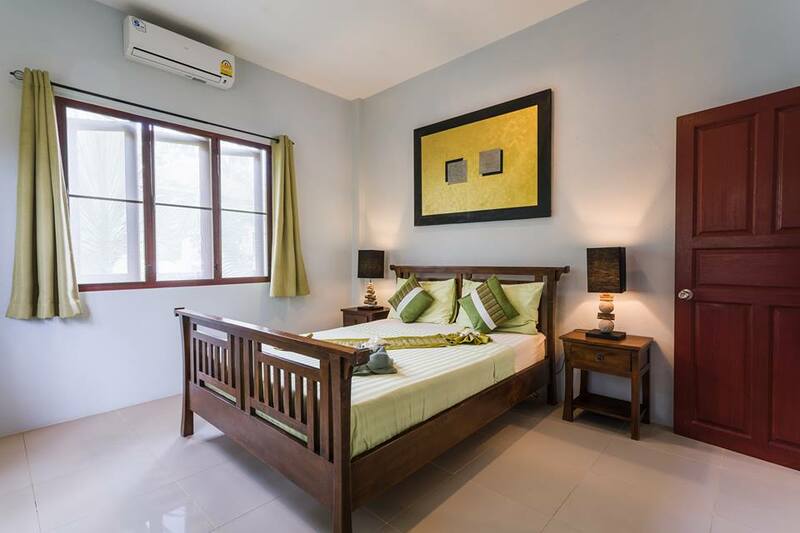 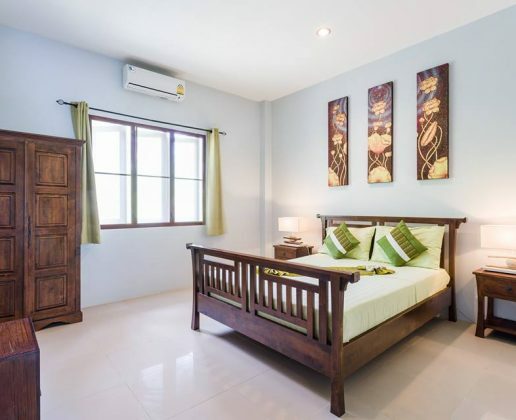 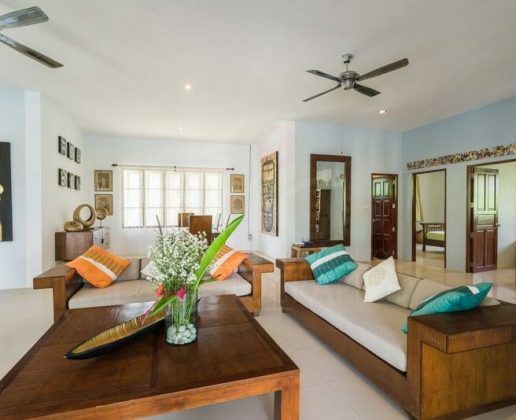 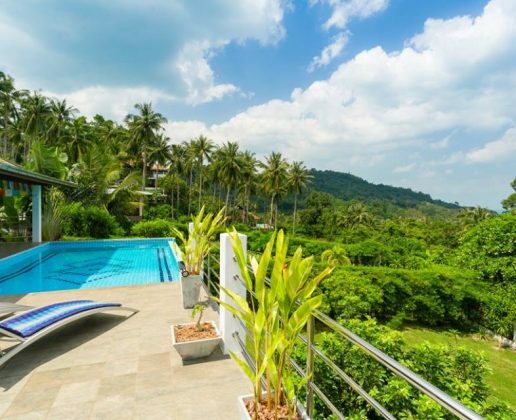 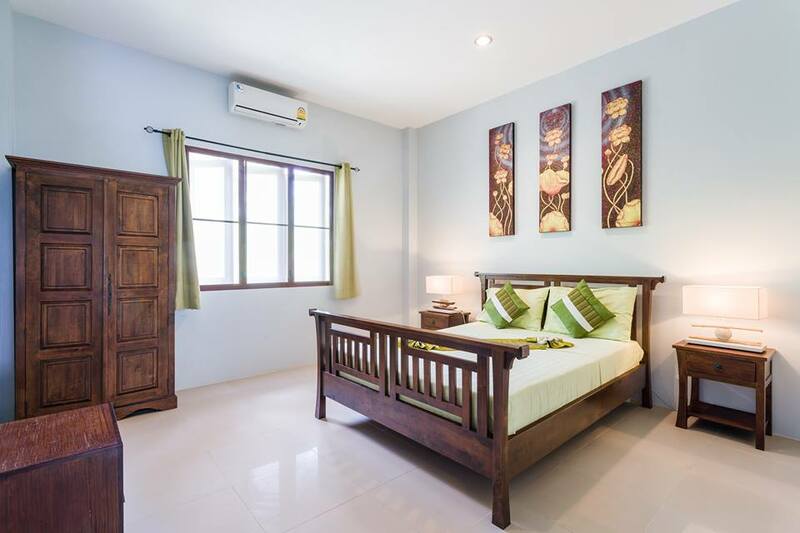 Located in the quiet area in the south west of the island, just short drive to Pang Ka beach and 15-20 minutes to Lamai beach.